LUX Realty North Shore is proud to have several REALTORS® that hold the Senior Real Estate Specialist (SRES®) designation. SRES® designees are REALTORS® who have the necessary knowledge and expertise to counsel clients age 50+ through major financial and lifestyle transitions in relocating, refinancing, or selling the family home. Less than 1% of all members of the National Association of REALTORS® have earned this designation. Did you see our latest print ad in North Shore Magazine? 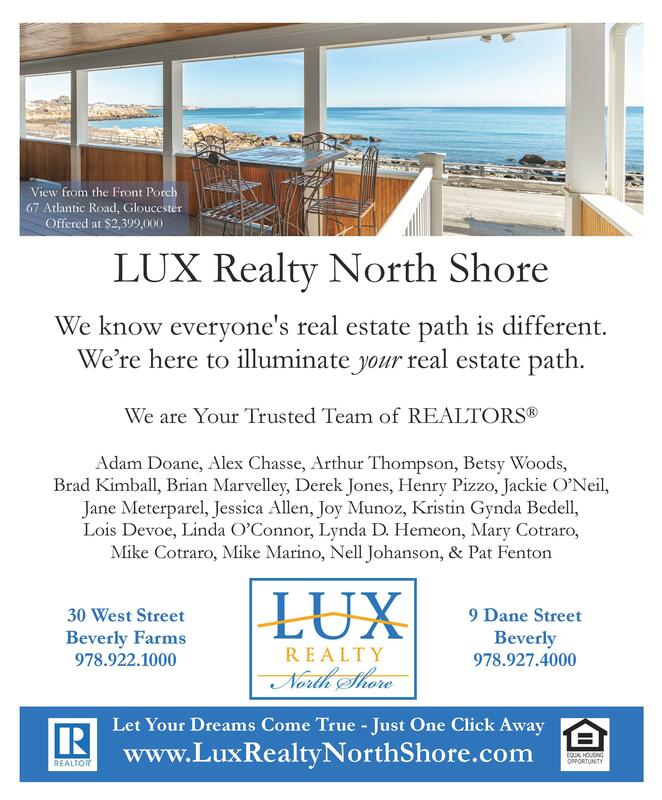 LUX Realty North Shore- Outstanding REALTORS®. Outstanding Results. Thinking of Buying or Selling a property? Know someone that is? Let's chat! 978.922.1000 or 978.927.4000. We are here to help with all your real estate needs. Please click here to view property details and photos of 67 Atlantic Road, Gloucester. 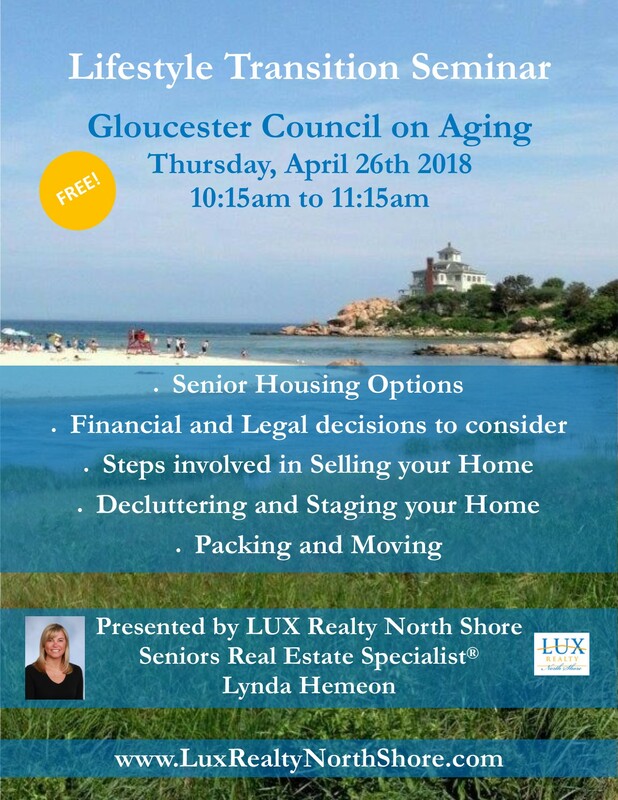 Join LUX Seniors Real Estate Specialist® Lynda Hemeon for a free Lifestyle Transition Seminar this Thursday, April 26th at 10:15 at the Gloucester Council on Aging. Whether making a move or aging in place, come learn your options! Accepted offer in only 6 days! 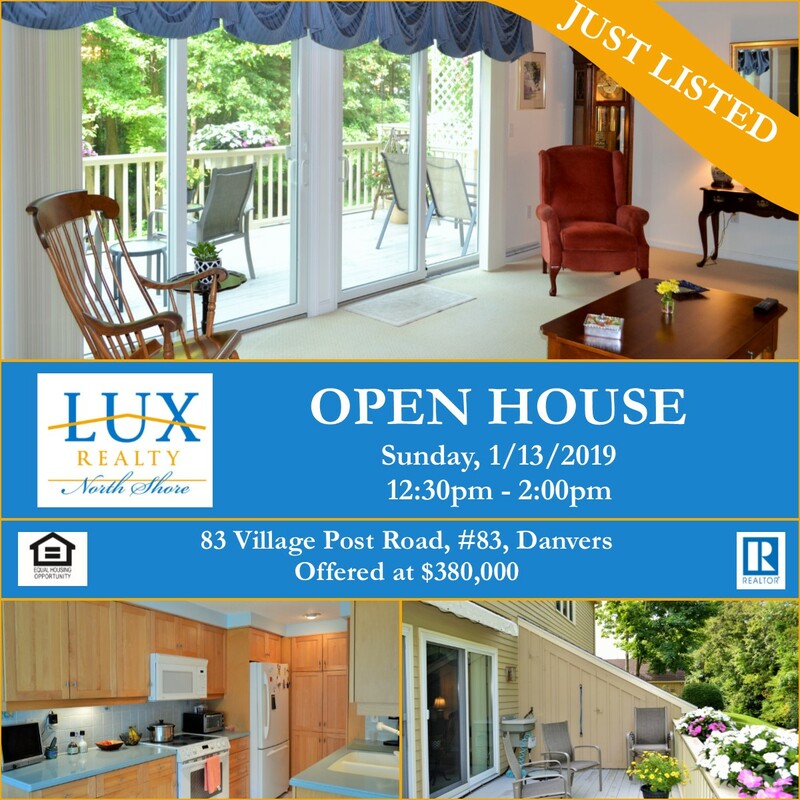 LUX REALTOR® Joy Munoz helped the Sellers of this 3 bedroom Danvers Ranch negotiate multiple offers and sell their home for $15,000 over asking price! Want to know what your home is worth in today's real estate market? Get moving and call Joy for a free, no-obligation home evaluation today! Looking for a local REALTOR®? Click no further! 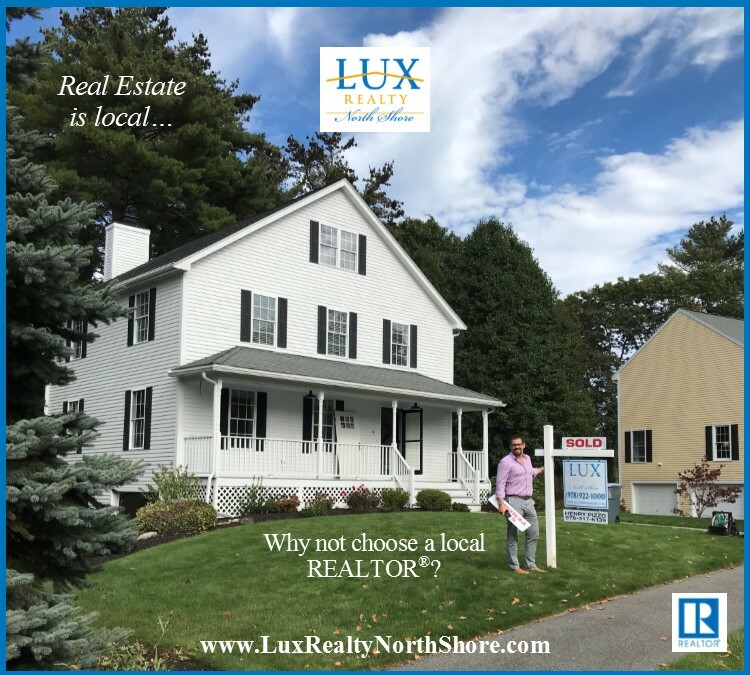 LUX Realty North Shore has the local edge on the North Shore real estate market. Whether Buying or Selling a Home, you can trust the experts at LUX. Call us today! 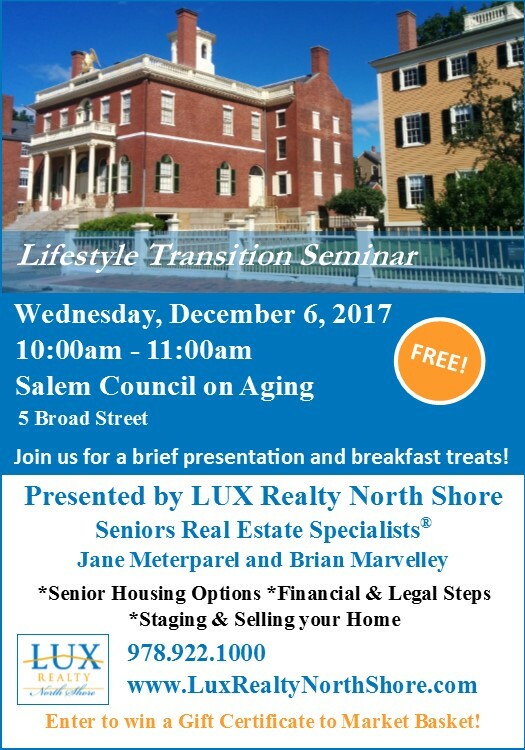 Join LUX Realty North Shore Seniors Real Estate Specialists® Jane Meterparel and Brian Marvelley Wednesday, December 6th from 10:00-11:00 AM for a Free Lifestyle Transition Seminar at the Salem Council on Aging. Come learn your options and start a plan today! 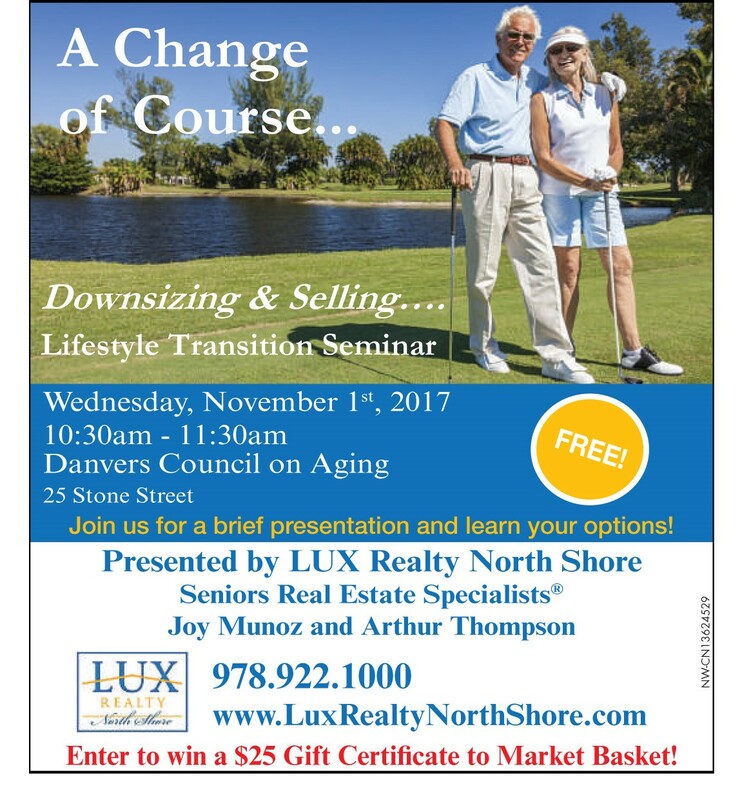 Join LUX Seniors Real Estate Specialists® Joy Munoz and Arthur Thompson Wednesday, November 1st from 10:30-11:30 AM for a Free Lifestyle Transition Seminar at the Danvers Council on Aging. Whether aging in place or selling your home, come learn your options and start a plan today!